As a result, I have noticed that certain things are taking longer than they "should". I decided that I wanted to increase the amount of RAM that is in the device. Digging around the Synology Forums it was clear that this is possible (with some people reporting that they were able to get 4GB to be recognised), it is just a case of deciding what RAM to go for. I opted to go for this from Amazon, and I am happy to report that it all worked perfectly! 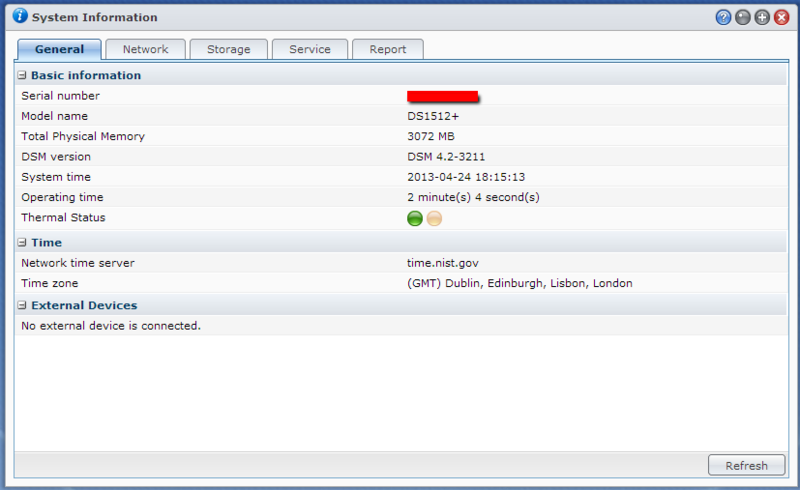 After installing, the RAM was immediately detected, and the Synology Server is running very smoothly. Definitely recommend the upgrade to anyone who has not yet done it. Very cheap to do, with a marked improvement in performance.